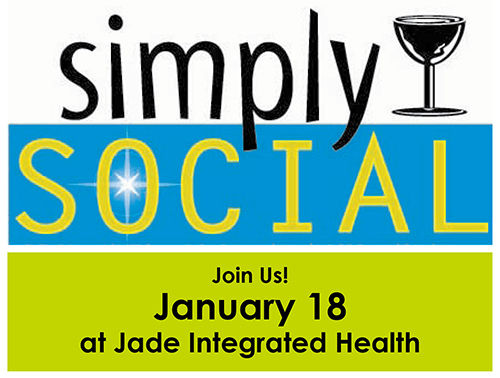 Please join us and plan to bring a friend to BDA’s Simply Social networking event, Thursday, January 18th, from 5 – 6:30 pm at Jade Integrated Health, 12 Windorf Circle in Brunswick! Enjoy lite refreshments and networking with local business members, BDA Board & Staff. With a successful, innovative, whole human approach to health care, Jade Integrated Health has been the leading integrative health option, for physicians and patients, for over 15 years. Learn more about what sets Jade Integrated Health apart and experience the debut of Jade Integrated Heath’s Aerial Yoga Class with a 10 minute gentle, restorative aerial yoga flow.